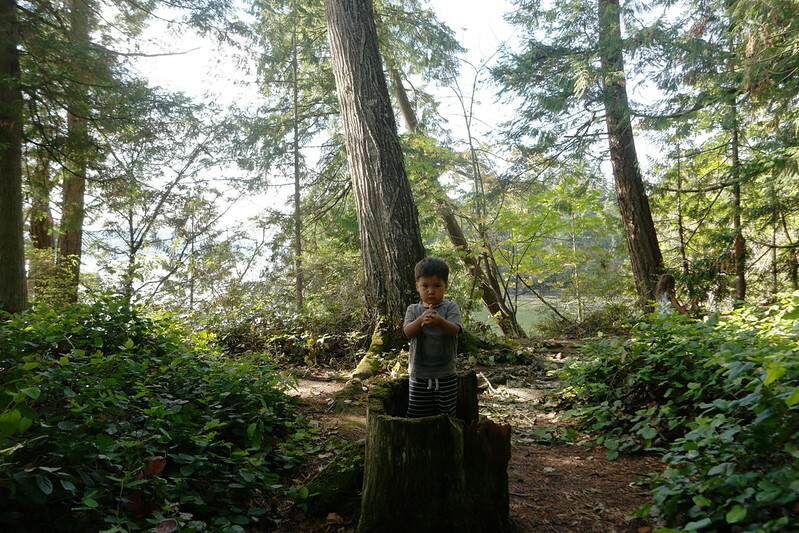 Mali Mish – Adventuring at Larrabee State Park via Family Trails. Our second blog post for Family Trails is live on their blog. Would love for you to check our family adventure by clicking here! I’m famous! Sorta. Kinda. Not really.